Rachel Payne, from Brooklyn Public Library, shared her library’s efforts to use the under-utilized SMS (short message service) to text early literacy tips to parents. Texting parents is a great idea for many reasons, not the least of which are that 95% of text messages get opened, it is relatively inexpensive, and it has proven to be a successful way of communicating a message in both the health care and education fields. 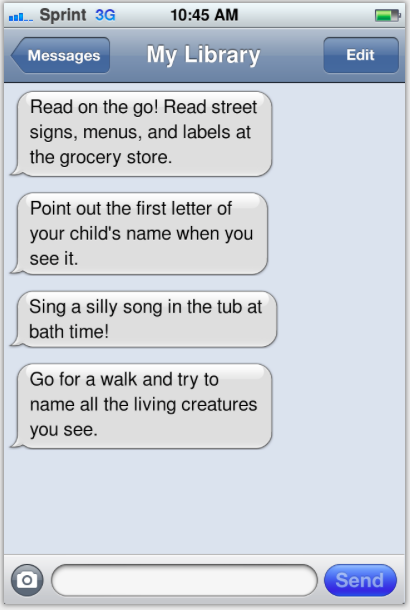 Image created using ifaketext.com, courtesy of Amy Koester. The idea originated from a study done at Stanford University’s Ready4K: Supporting Families 160 Characters at a Time and can be adapted according to your library’s resources. Messages can be sent once a week, or more often, and include brief tips and suggestions for ways to implement them. The service (and it really is a service) is available for those who opt in, and depending upon the system you are using to deliver the messages, might also include texts about programming at local branches, special events, or book recommendations. Because parents need to opt in, I believe that they are even more likely to open the texts–they’re asking to receive them. 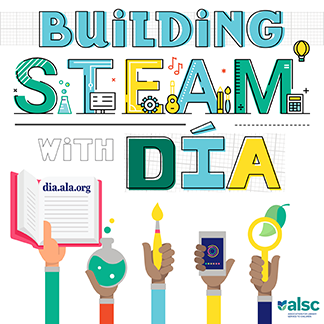 You can even explore working with your local school district to utilize their existing texting systems to possibly include a tip from the library, expanding the outreach beyond the early years. 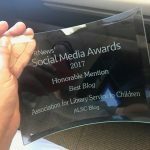 Other libraries that are testing out this concept are Dayton Metro Library (OH), Oak Park Public Library (IL), Frisco Public Library (TX), and Darien Library (CT). I strongly encourage checking out what these libraries are doing for yourself. Now, back to those resolutions and ARCs.